Owner, Sarah Twichell - From Cape Cod Mass went to school at UMASS Amherst Stockbridge School of Agriculture majored in Equine Industries has been riding and caring for horses since she was 3yrs. Sarah Twichell had a business called Moonlight Acres where she trained and sold horses specializing in field hunters and eventers. 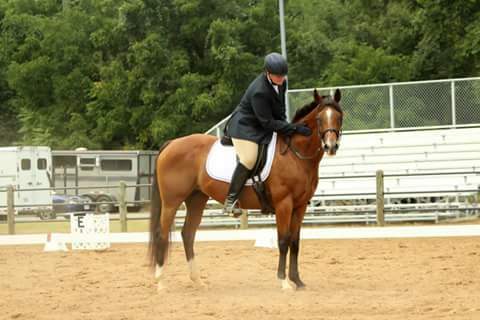 In 2014 Sarah's lymes disease got too bad for her to continue training and even riding became difficult but not wanting to be away from the industry she started a rescue not like any other, one that specialized in stallions. She has handled stallions most of her equine career and knows they are dangerous and not easy to house. Buck's Pride Rescue takes in any stallion castrates them and works with them to find them a suitable home as a geldings. We promote castration of all stallions and try and help all stallions become amazing geldings. We have castrated approximately 20 stallions so far most of them are already adopted. We need your help to continue. 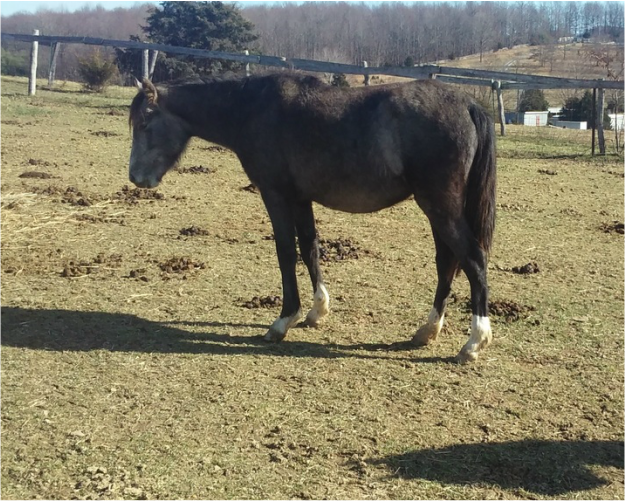 Please donate to our rescue to help these stallions become wonderful geldings. We are a 501c3 100% tax deductible donation through PayPal friends and family to buckspriderescue@gmail.com snail mail PO BOX 190 Greenville VA 24440 share foster adopt sponsor donate help us with our mission to castrate as many stallions as possible to prevent backyard breeding and unwanted horses shipping to slaughter. Stallions that should stand as stallions should have ALL these attributes: both parents should be champion's, he should be a champion, an exceptional temperament, exceptional movement, exceptional confirmation, licenced and approved by their breed standards, his exceptional attributes need to be passed on to his offspring most important or he NEEDS to be castrated. So many breeding stallions have all but the last and the last is most important. If he is not passing on his champion attributes then he isn't much of a stallion and should be a champion gelding. This is one of the many reasons our mission is so important. This is Cassandra 2yr resolt of backyard breeding. She along with her entire herd were sold to a kill buyer for slaughter. Not the best part it only gets better. The whole herd is faral and inbred. One stallion breeding whoever whenever. Yes this means his daughters. His sons also left in the herd intacked. Cassandra 2yr mind you just has a still born foal. This poor filly was bred as a yearling by her father or one of her brothers. This is why all stallions must be castrated. Very few stallions are worthy of being stallions and if you have to ask your stallion needs to be a gelding yesterday. Our mission is simple to castrate as many stallions as possible to prevent backyard breeding and unwanted horses shipping to slaughter.